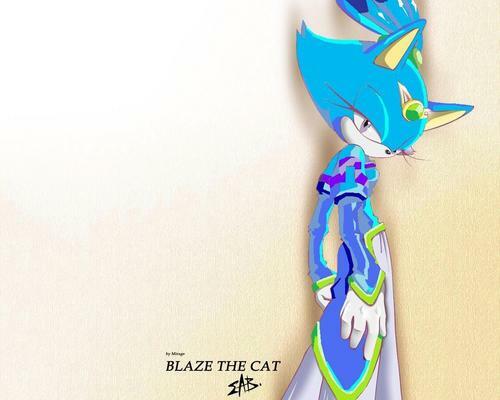 Aqua The Cat Princess. . HD Wallpaper and background images in the Blaze the Cat club tagged: aqua the cat. Hey devilthecat56, if you want I could make devil a real character! She can be in my comic book series I'm wrigting. think you would like it? it's cool because you changed the color on blaze!